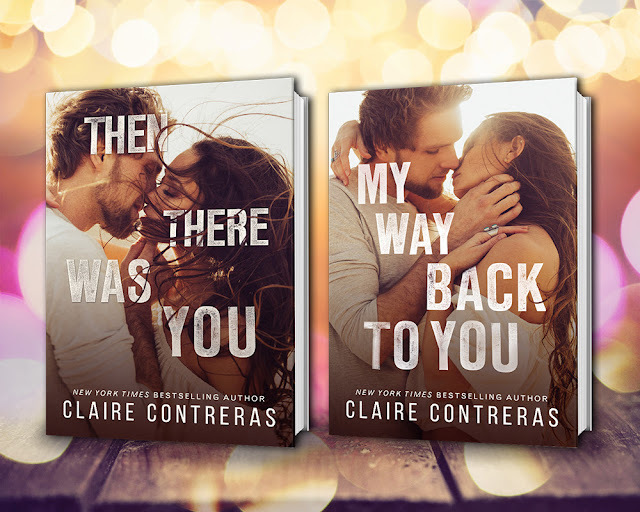 Coming in March, an all-new emotionally charged, romantic duet from Claire Contreras, The Second Chances Duet. Releases on March 1st on Amazon and Free in KU! There will be no preorder for this title.